It Is The End Of Satan Satan is often comically portrayed as a guy in a red devil suit. As a “nonexistent” force in people’s lives, Satan is free to influence them with being discovered as the cause of many of our problems. However, the Bible says that Satan is a beautiful and powerful fallen angel, who would like to do nothing more than take away the joy of Christians through deception and lead people into rebellion against God. 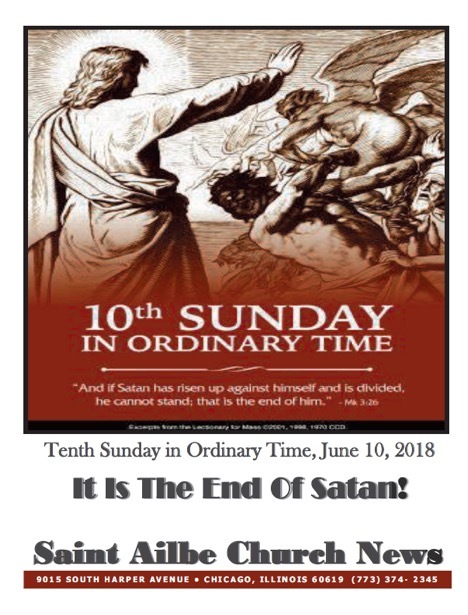 Although Satan is destined for the Lake of Fire, biblical prophecy indicates that he will deceive entire nations and kingdoms before he is relegated to eternal damnation, along with the other fallen angels he led into rebellion against God.